It is speculated that the word ‘Sultana’ derives from the town of Salt in Western Jordan – an ancient settlement noted since Byzantine times for the quality of its grapes. The process of drying fruit in the sun is accredited to the Persians with early written references to drying black grapes for raisins dating back to over 2,000 years ago. 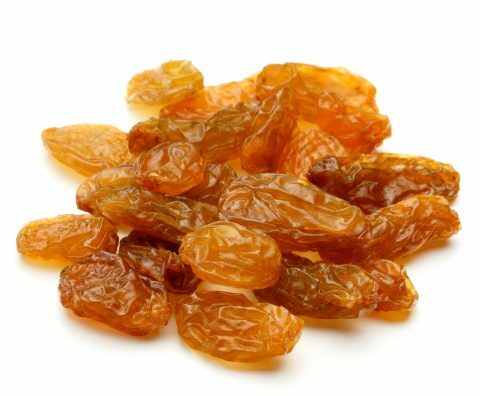 It is believed however that the Sultana Grape itself originated in Anatolia in Turkey where the Hittites (1800 – 1550 BC) developed the vine and made offering to the Gods during their during religious ceremonies .